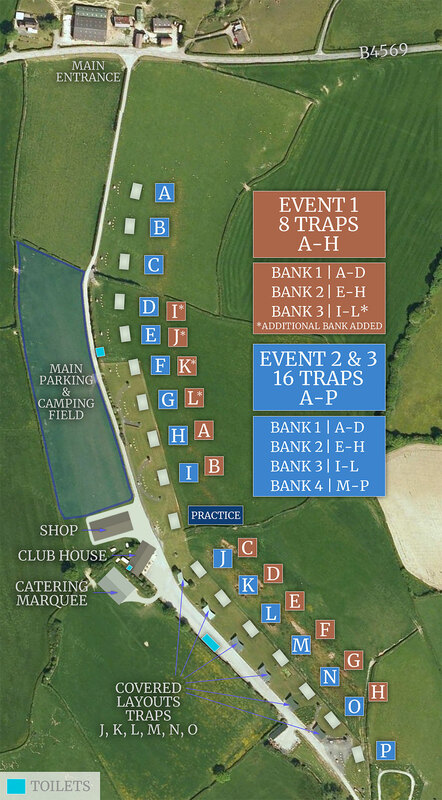 You can see the 16 Traps at Mid-Wales Shooting Centre on the Map below. 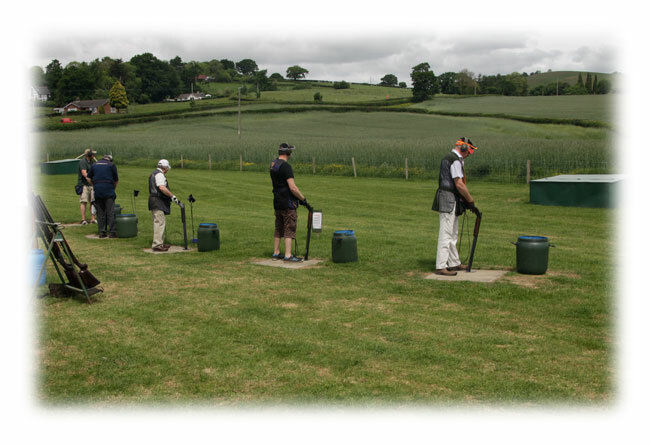 The entrance to the ground is illustrated at the top of the ground and Traps A to P are indicated. 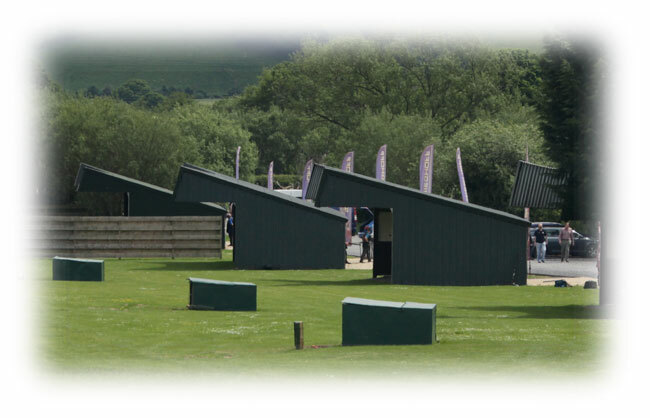 The Club House and Catering Marquee are illustrated also. 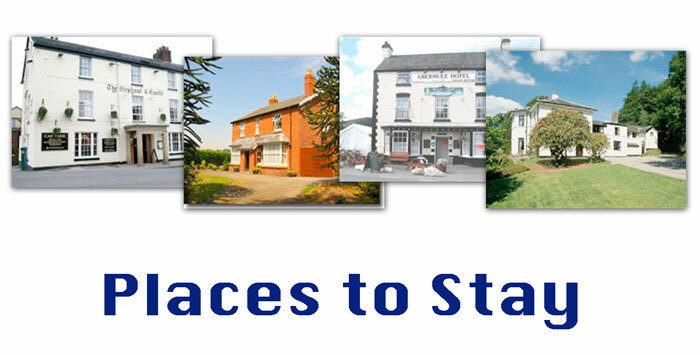 Places to Stay - See a List of Local Hotels and B&B's near by.